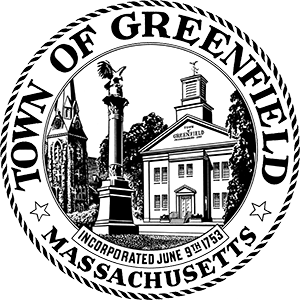 Welcome to the Greenfield Light & Power program, a Town electricity program designed to make 100% renewable energy available to Town residents and businesses, while also offering stable, predictable pricing for electricity supply. The program is an electricity aggregation. Allowed by Massachusetts law, electricity aggregation a form of group purchasing in which a town or city selects an electricity supplier on behalf of its residents and businesses. The program impacts the supply charges on your Eversource bill. All Eversource Basic Service customers in Greenfield are automatically enrolled in Greenfield Light & Power unless they choose not to participate, which is known as opting out. If you participate: You will receive 100% renewable electricity. Eversource will deliver your electricity, fix power outages, and send you a bill, but Greenfield will choose your electricity supplier. Your Eversource bill will show Direct Energy as your electricity supplier, and it will show the program price as your electricity supply price. If you choose not to participate: Eversource will be your electricity supplier. This is known as Eversource Basic Service. As a program participant, your electricity will be powered by 100% renewable energy. The program provides two alternatives to Eversource Basic Service and to other electricity supply offers in the marketplace: The Standard Option, which is the default program offering and provides 100% renewable electricity, and the Local Green Option, which provides 100% renewable electricity all from renewable energy projects located in New England. The program is a Town-vetted option with no hidden fees. You may opt out at any time with no penalty. All program terms are public. Electricity prices are fixed by contract, known in advance, and posted. Please note: The program price is fixed until January 2021, but Eversource’s Basic Service prices change every 6 months for residential and small business customers and every 3 months for medium and large business customers. As a result, it is likely that for some months, the program price will not be below Eversource’s Basic Service price, and savings cannot be guaranteed compared with Everesource’s Basic Service price. Your bill will come from Eversource. 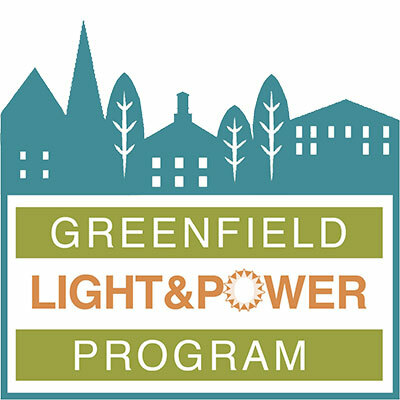 If you are eligible for a low-income discount or fuel assistance, you will continue to receive those benefits as a participant in Greenfield Light & Power.